I would so love to stick this up Julia Gillards arse..
That was the most sensible, calmly presented, public display of sh!tting on the IPPC I could ever imagine; I wonder if that Due-Liar would have the guts to watch it, let alone act on the closing statement. 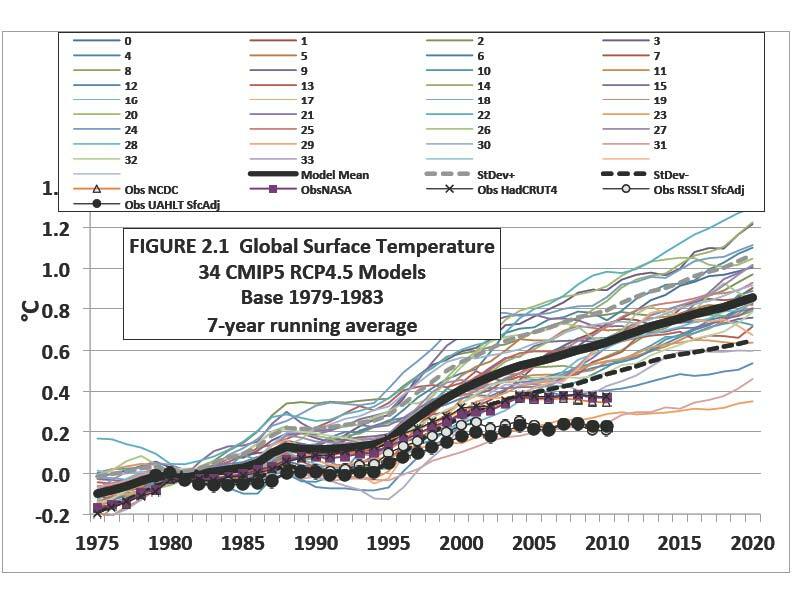 Senator Inhofe’s efforts over the years, to expose the global warming hoax, have certainly been paying off, and his latest speech is yet another gem exposing the lies told by alarmist, Dr. Christopher Field, at the hearing to defend the IPCC’s warming doctrine. The ‘spaghetti’ chart John Christie refers too in the video can bee found here. … and the line Dr. Christie was referring to is the dark circle line at the bottom of the graph, currently sitting on just above 0.2 degrees Celsius, or in other words, immeasurable on a thermometer! Notice his chart was not shown properly, the camera man couldn’t zoom out enough. Aaaaargh….a terrible picture comes to mind. Please be careful you my disappear , never to be seen again.